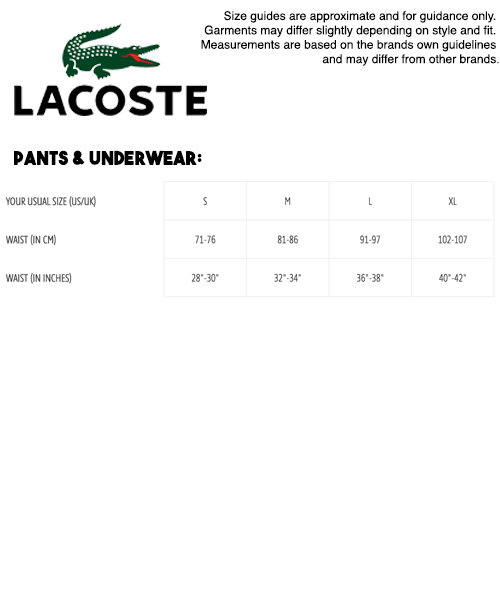 Lacoste Loungewear offers style and comfort with it's clean look, classic style and iconic Crocodile signature. 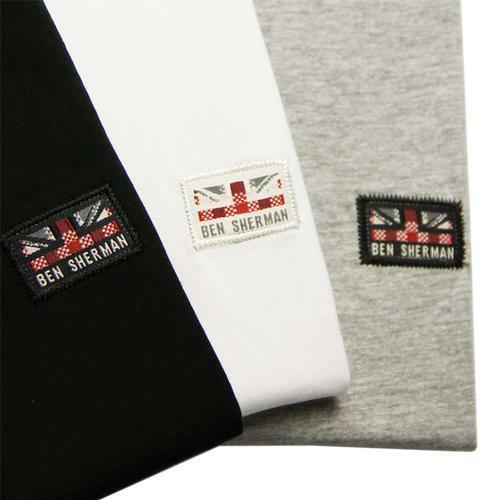 This multi colour 3 pack set of crew neck supima cotton T-shirts gives you a black, grey marl and white option for style and versatility! These fab Retro tees come in a neat presentation box and undoubtedly make for a great Mod gift idea. 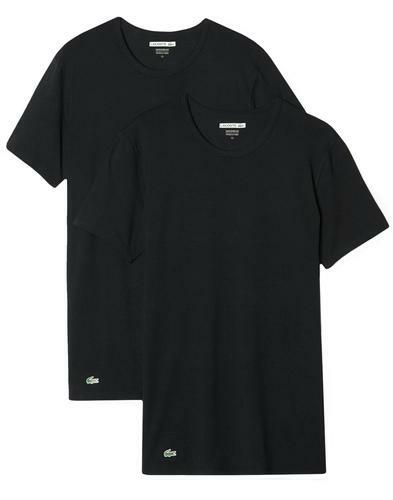 The classic Retro cotton blend tee with tonal stitch detail and the instantly recognisable Lacoste Crocodile motif to the lower right side (near hem). The last word in luxury men's loungewear - LACOSTE. 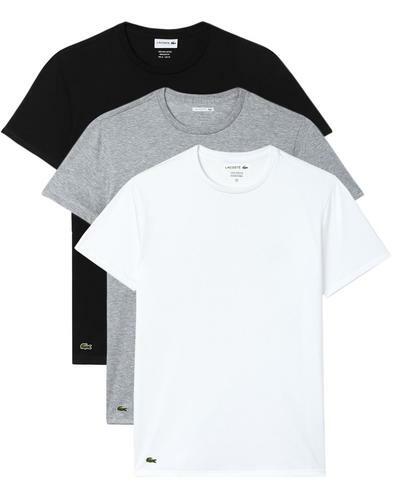 - Lacoste men's retro three pack of T-shirts in black, grey marl and white. 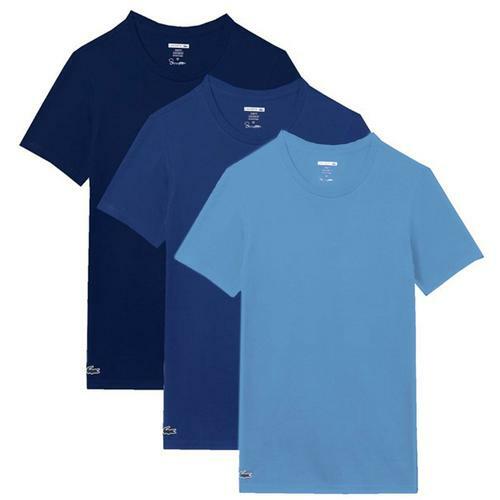 - SKU: 158208 901 3 Pack Boxed Crew T-Shirt.